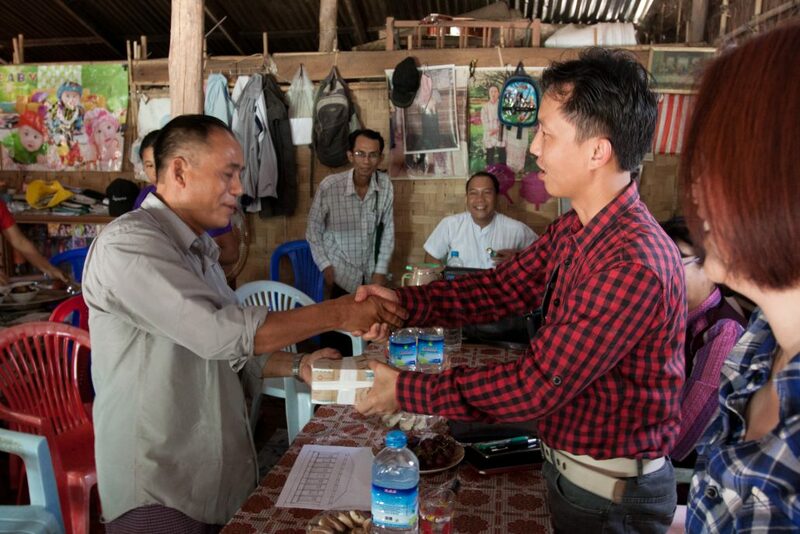 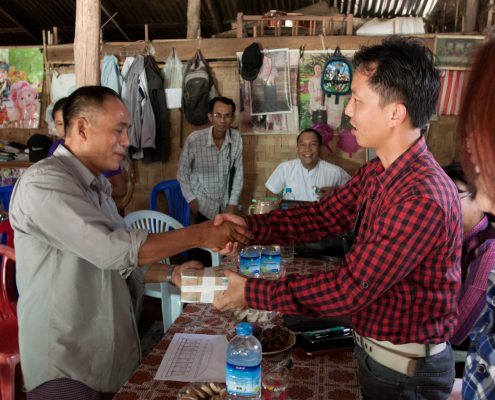 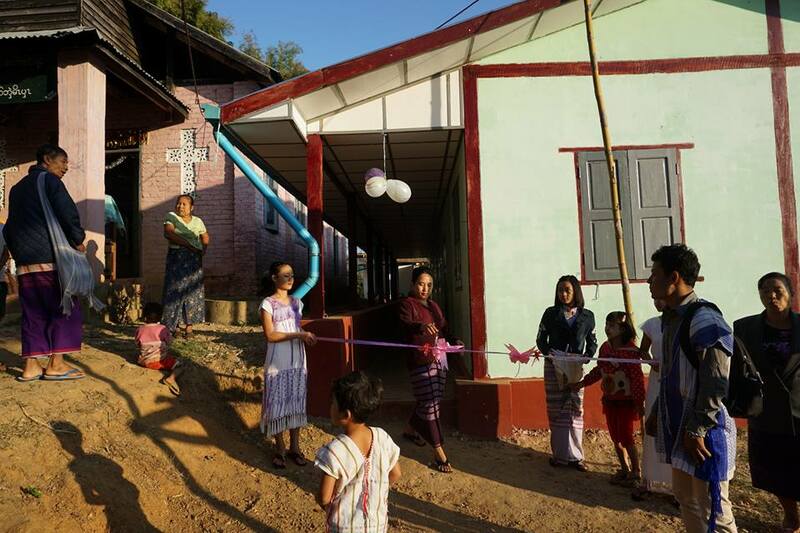 Ma Yan Kwine Village, Thay Yar Yu Village and Su Hta Village are villages which have been resettled, and where, after the Burmese government signed a nationwide ceasefire agreement with ethnic armed groups in 2015, families totaling over 1,000 people once again call home. 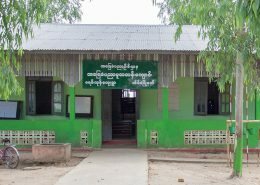 There are more than 100 children who have reached the age of schooling, but they have not been able to go to school due to the lack of proper schools in both villages. 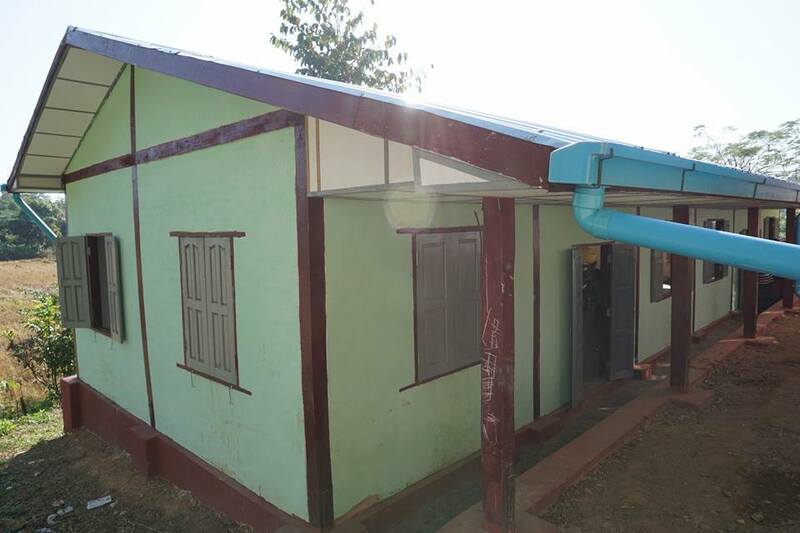 Furthermore, as all three villages are located far away from town, it is not feasible for them to attend school in town either. 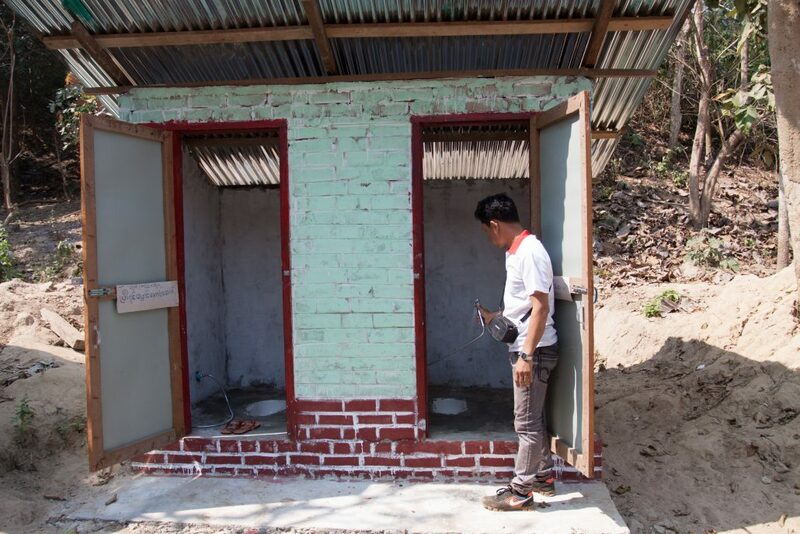 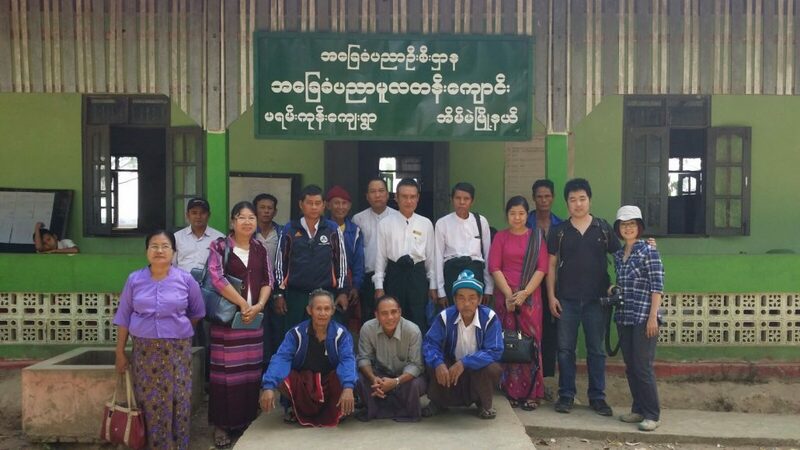 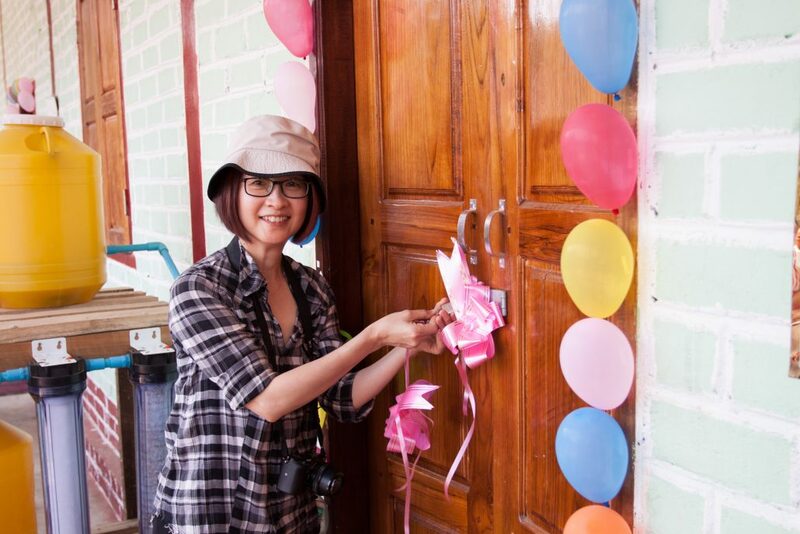 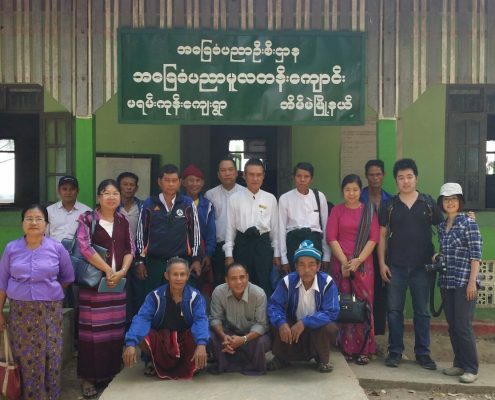 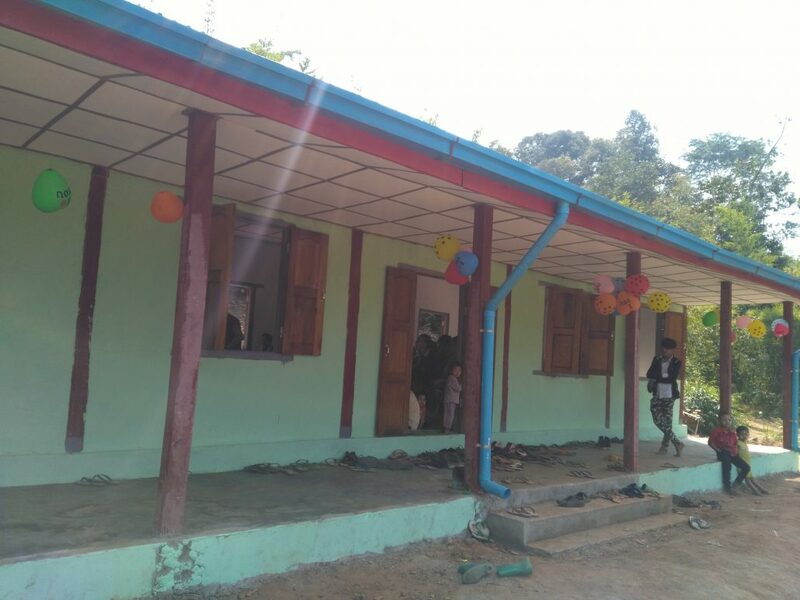 Thanks to the generous support from a benevolent member of The Learners Chorus as well as funds raised from our concerts, the school at Ma Yan Kwine Village was completed in December 2015. 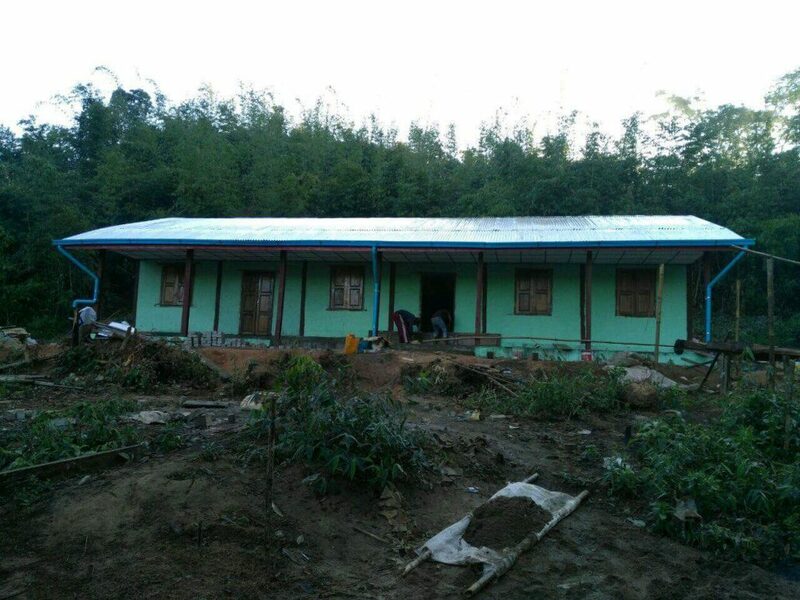 The school at Thay Yar Tu Village is also nearing completion and are scheduled to be opened in February 2017. 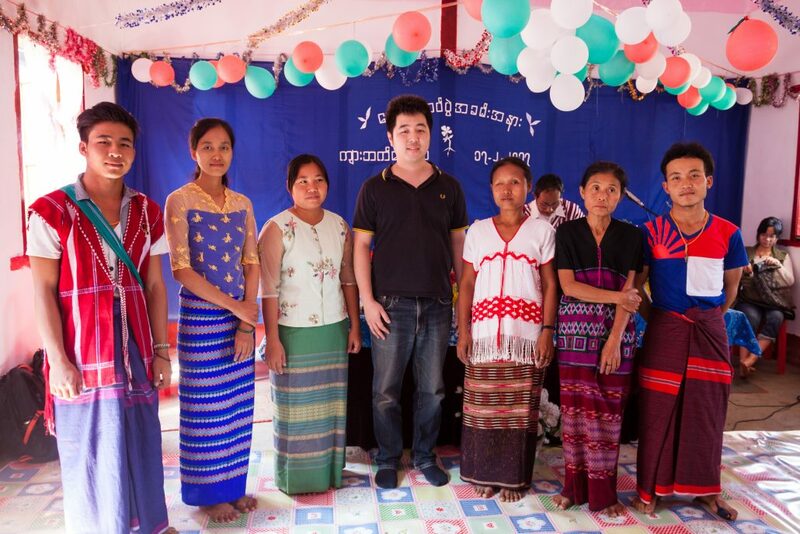 Our concerts have also inspired individual donations from various friends of the Chorus, which, we are delighted to announce, has enabled the construction of Su Hta Village School, also expected to be opened in early 2017. 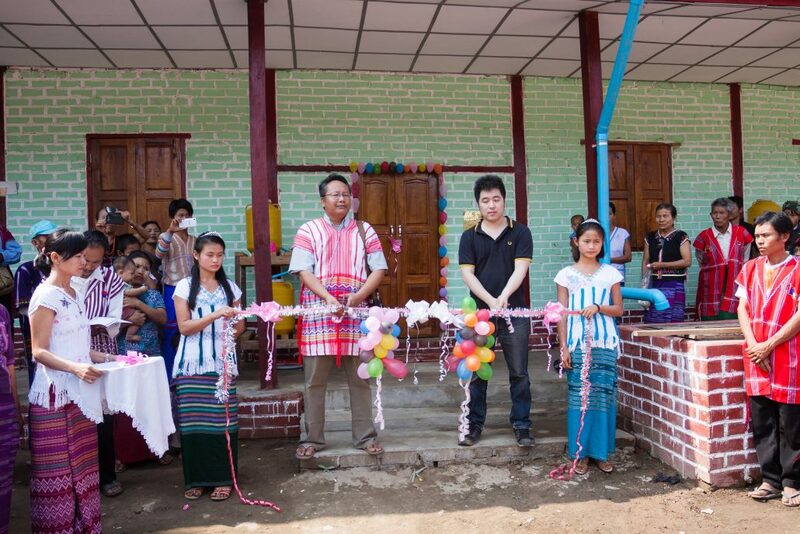 Both schools will be equipped with sufficient teachers and teaching resources, enabling the children to receive proper education and see a way to a brighter future. 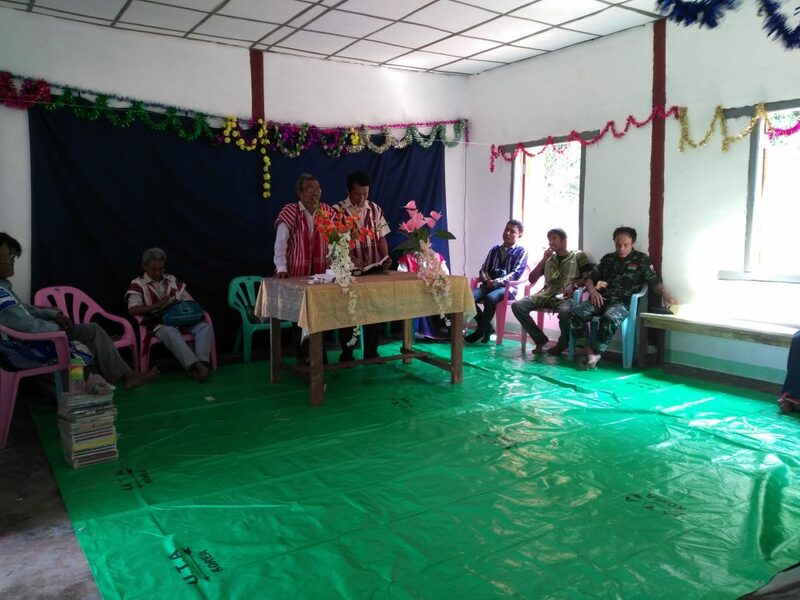 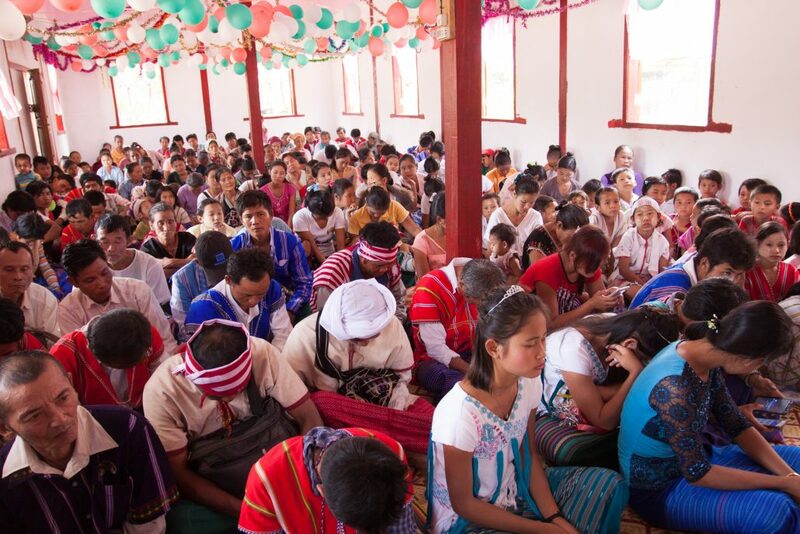 Negotiations and ceremony for the construction of the Mayangone Village Middle School on February 18, 2017. 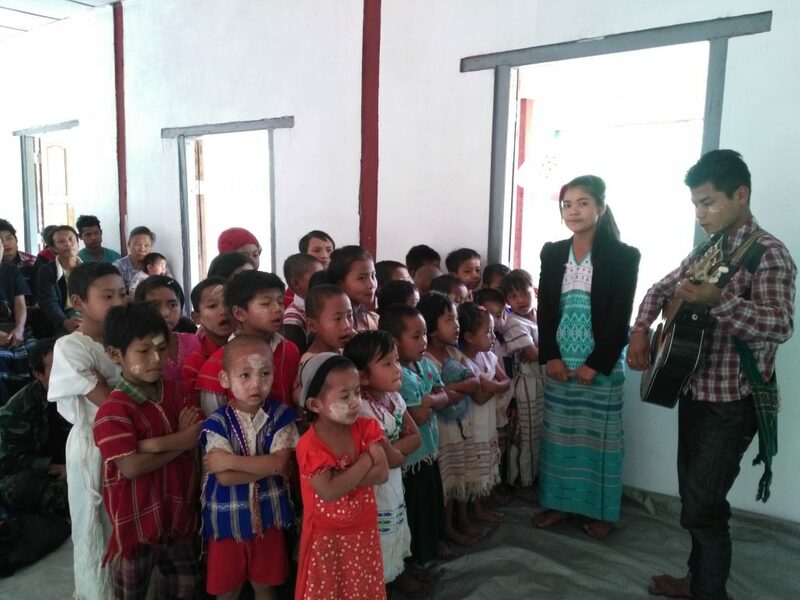 The school is supported by funds raised from the “10 May x 10 Years – A French Celebration” concert on May 10, 2017 and our next concert on September 23, 2017. 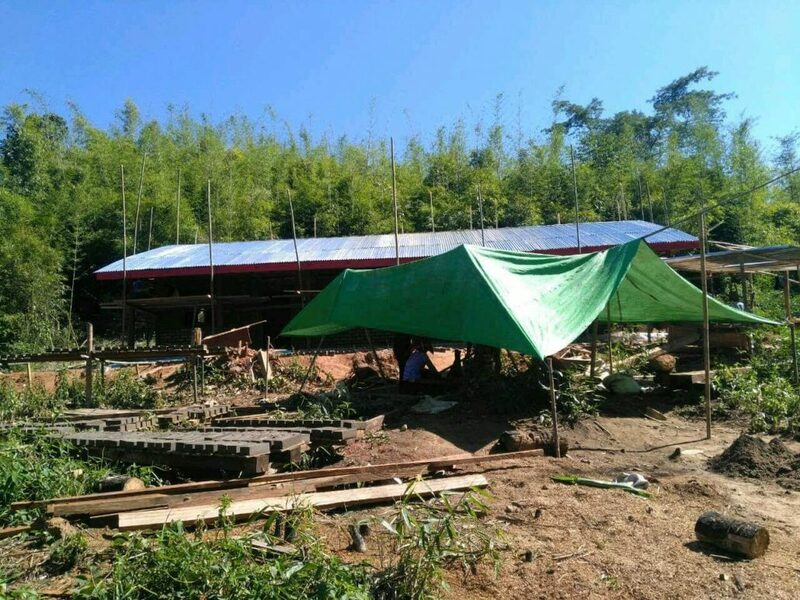 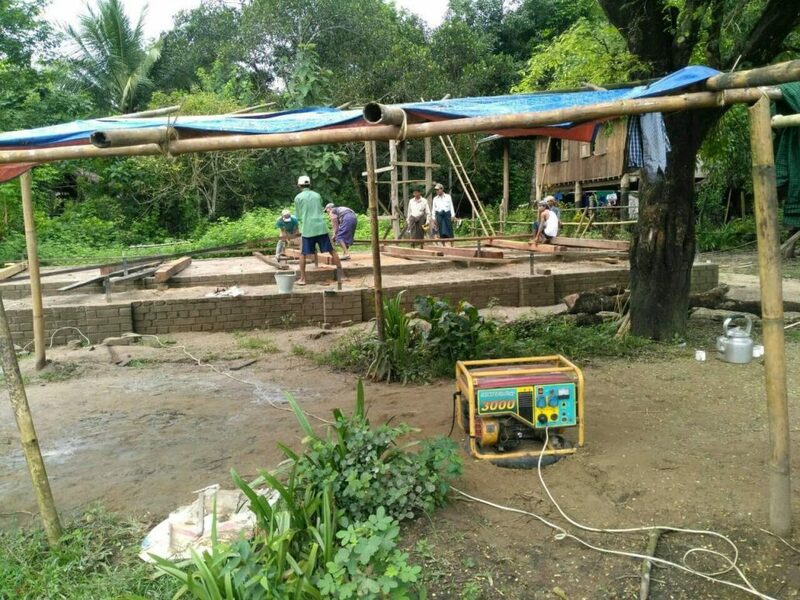 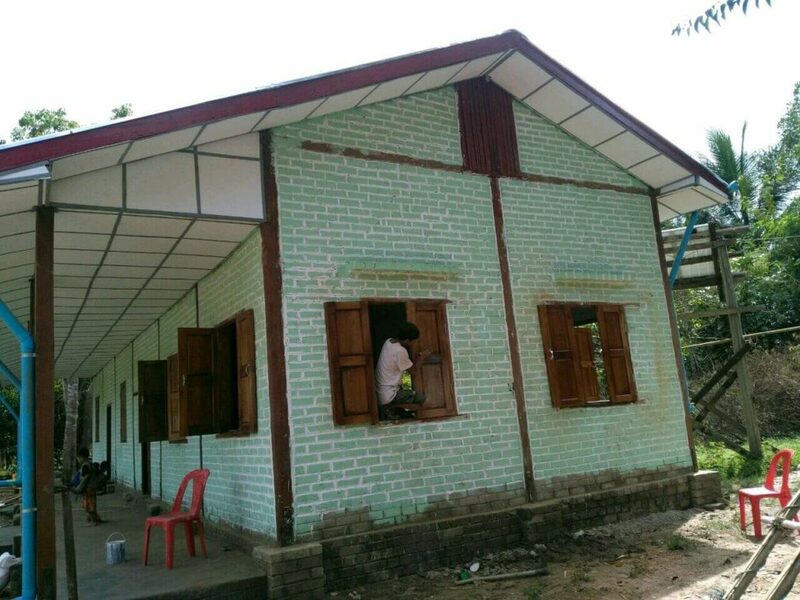 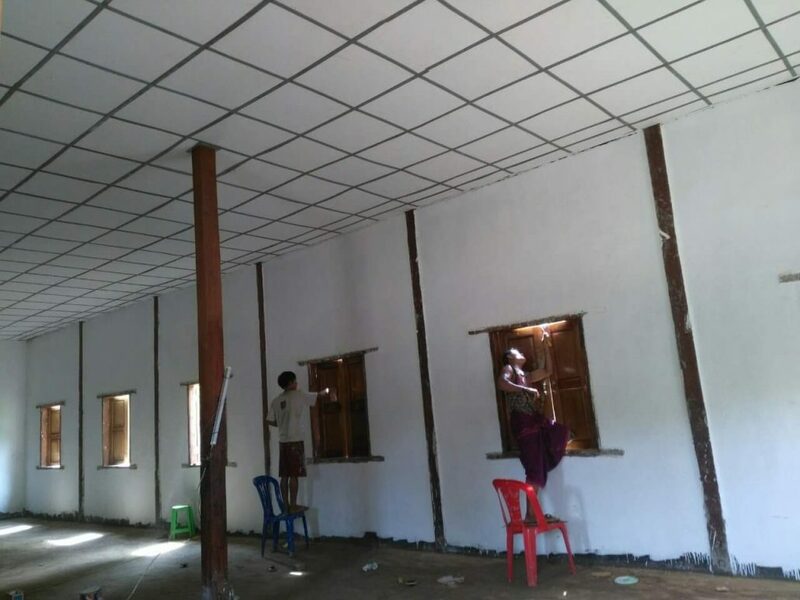 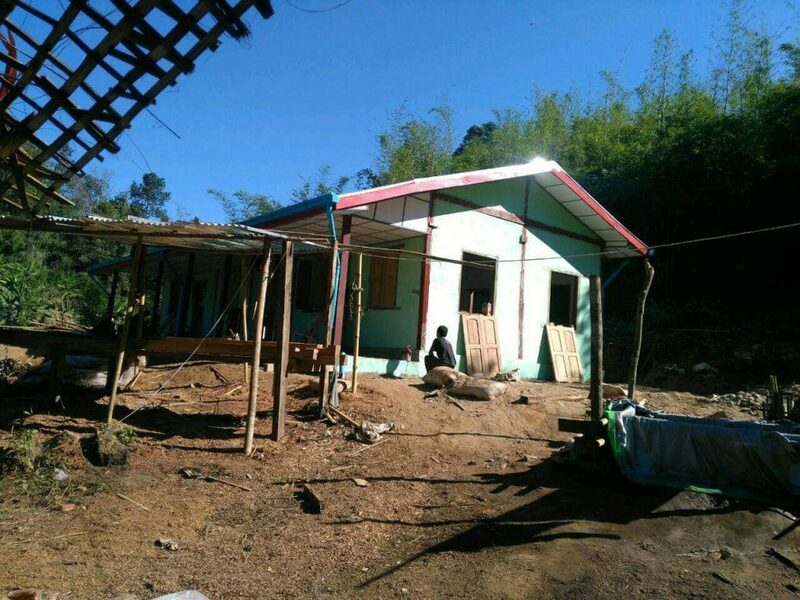 Construction of the Thay Yar Yu Village School, supported by funds raised from the Mozart Great Mass in C minor concert on September 16, 2016. 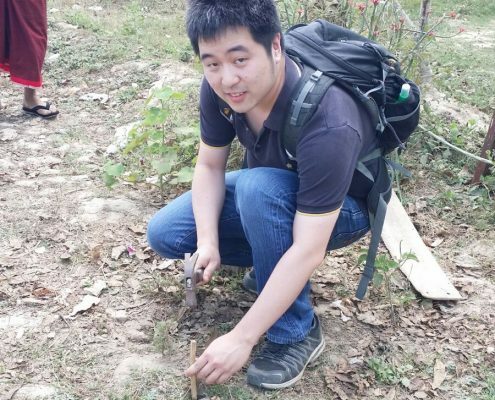 On February 14, 2017, Mr. 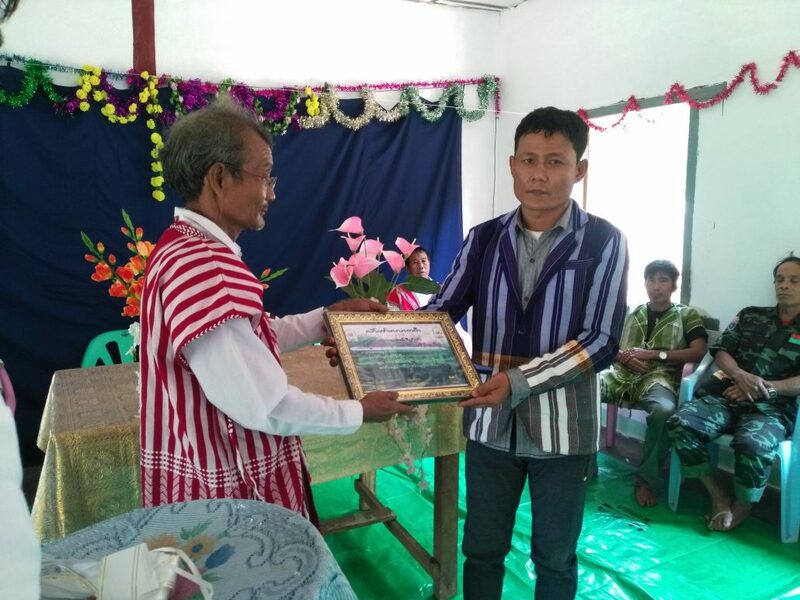 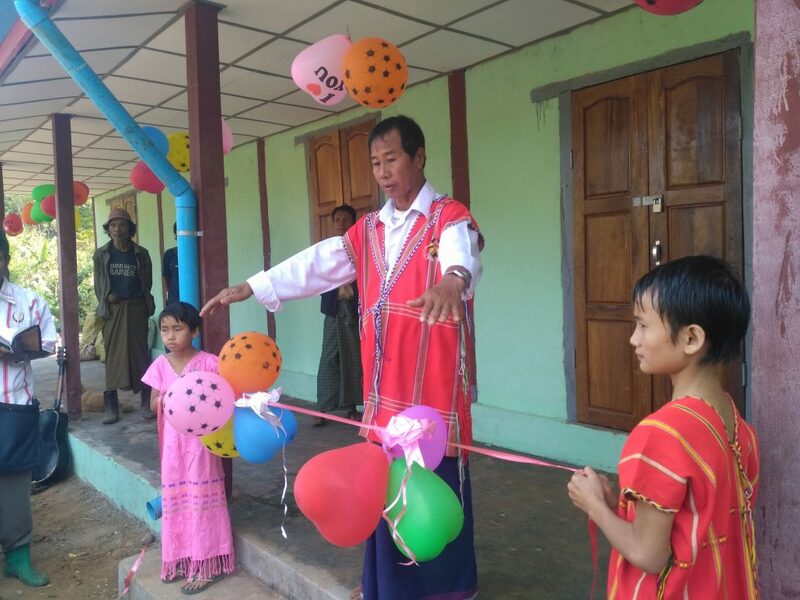 Saw Mg Lay from the Burmese local partners of the Hong Kong Christian Council opened the new Thay Yar Yu Village School on behalf of the Learners Chorus. 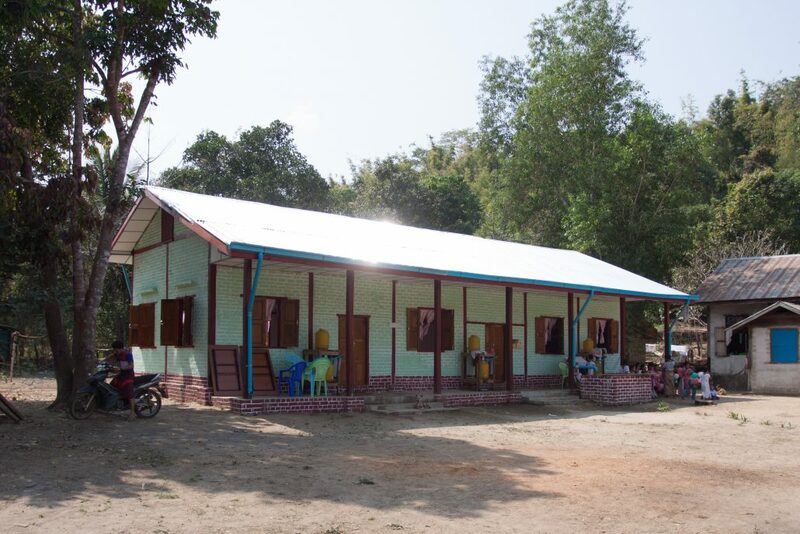 Su Hta Village is located 3.5 hours to the west of Taungoo (including 2.5 hours of trailer ride). 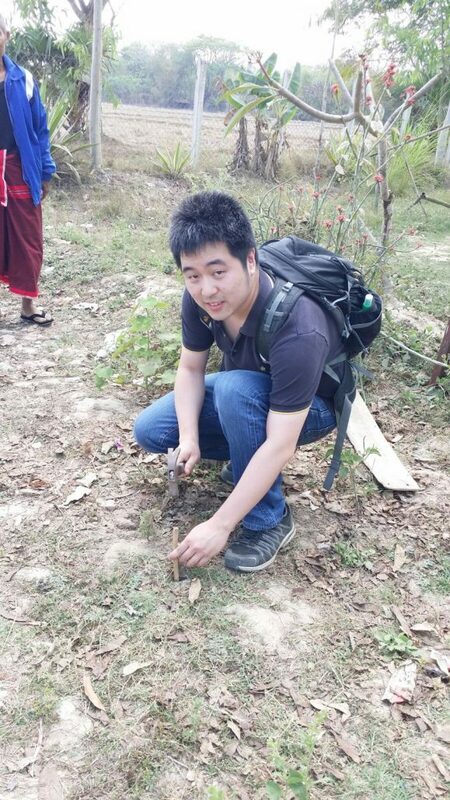 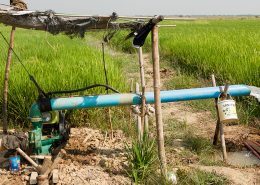 Access is difficult, although the villagers are creating motorcycle paths to nearby villages. 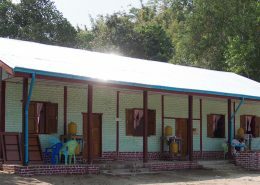 Construction of the Su Hta Village School was supported by donations from various friends of The Learners Chorus as a result of fundraising activity from the Mozart Great Mass in C minor concert on September 16, 2016. 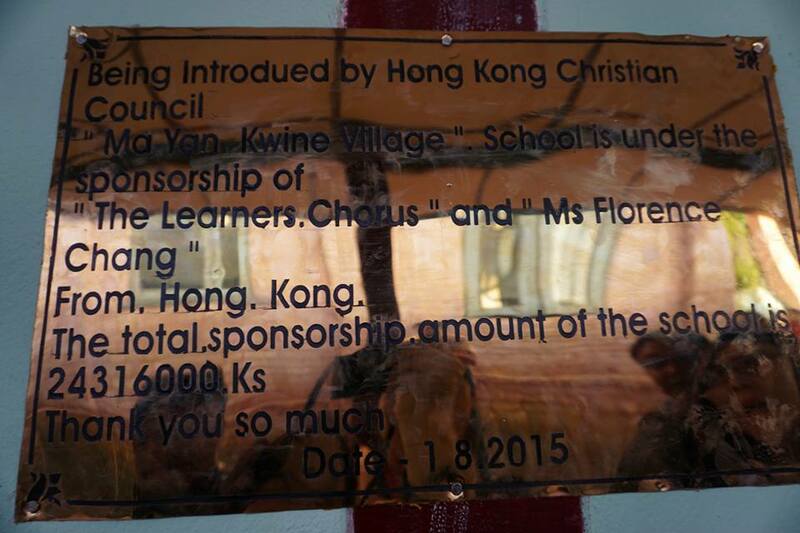 On February 17, 2017, Mr. Kevin Cheng, the Vice-chairman of the Learners Chorus and Ms. Winnie Wong of the Hong Kong Christian Council attended the opening ceremony of the new Su Hta Village School.